One of the last tasks before the wedding day is the seating plan. When final numbers are in, those last minute RSVP’s have been returned, you can sit down and work out who will sit where. It’s one of those jobs that takes longer than you think. There are considerations you may not have anticipated, and we know if parents are divorced this can be a challenge, especially if things are less than harmonious. Even more so if the thought of them sitting on the top table together fills you with dread! We understand that managing seating plans as blended families come together on your wedding day fills most couples with dread, but with careful consideration for everyones feelings there are solutions that work for everyone. You can consider a sweetheart table where just the two of you are seated together. It’s a wonderful opportunity to spend quality time together on what is a very hectic day, and you can add a little extra styling to a smaller table for not a lot of cost. There is also the option to have all circular guest tables where you sit with friends instead of the usual family top table. Long banquet tables are a popular choice, where you, your parents, and the wedding party can be seated at the head of each one of them. An oval banquet table where there are no rules on who sits where, also work well for smaller numbers as speeches can be heard from wherever your parents and key wedding party guests are seated. 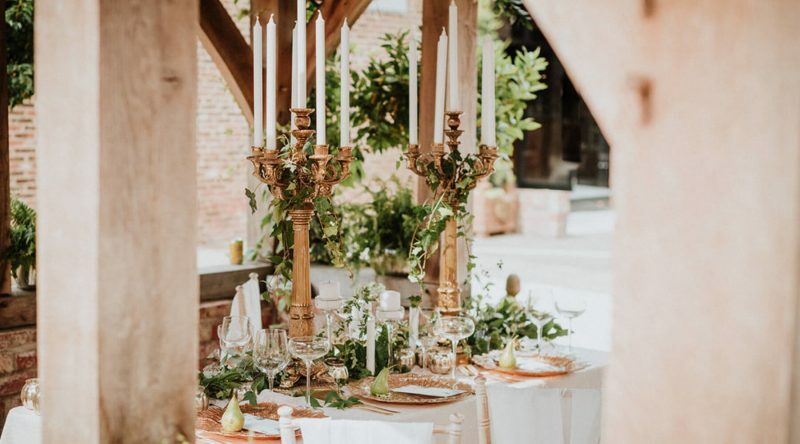 However if it’s a top table you would like, you don’t have to follow tradition and can seat who you would really like to have closest to you on your special day, or include both sets of parents and their new partners. Seating 10 or 12 instead of the usual 8, and as bridesmaid numbers increase we are seeing tables exclusively for the bride tribe. Whatever way you choose to negotiate the challenge of the seating plan I would always recommend having the conversation well in advance of the day to avoid any disappointment or upset. In most cases you will find that your parents manage the situation well for the 2 or 3 hours during the wedding breakfast.